AmBar looking forward to finish off 2015 with the best party of the year and to welcome 2016 with all of you! Prepare for a spectacular NYE 2015 as AmBar transformes into a WINTER WONDERLAND and welcomes 2016 with a bang. 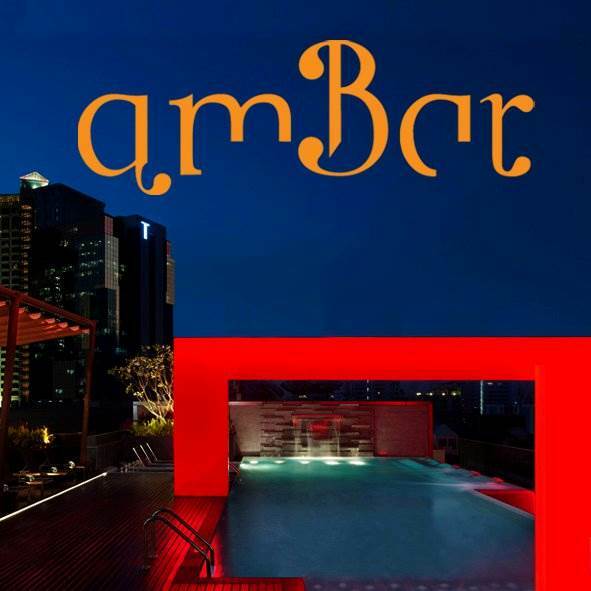 As the only roofop bar in town, Ambar is happy to announce FREE ENTRY for everyone all night with great entertainment, incredible dinner deal with FREE FLOW.